I enjoyed this translation more than the classic Victor Harris edition. Though it’s always worth doing a comparative reading of different translations, and is doable for such a short text. 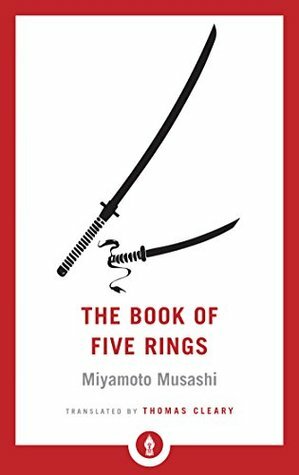 This new edition is great because it includes The Book of Family Traditions on the Art of War which gives Miyamotos five rings much more substance by providing a more philosophical underpinning to the physical modes of strategy.